Guided Reading offers students intentional reading instruction with texts that are just a little too hard. As a teacher, we coach and scaffold our readers all while pushing them forward in their reading routines. Since Guided Reading often means planning for 3-6 groups a week (many groups reading 2+ texts a week), I know the planning and preparing can be overwhelming. 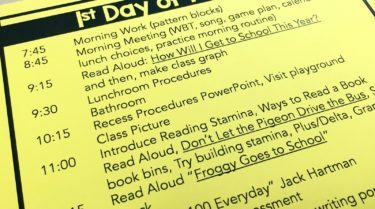 I receive *a lot* of questions about how I plan for guided reading making the process as streamlined and efficient as possible. Honestly, I don’t use or create my own Guided Reading products. Using texts from Learning A-Z and $1 books from Scholastic, I follow Jan Richardson’s Guided Reading plan and LOVE it. It is based out of Fountas & Pinnell’s reading research and takes all the guesswork out of my groups. With Jan’s plan, I am able to create a familiar routine to follow without spending a million hours planning each week. 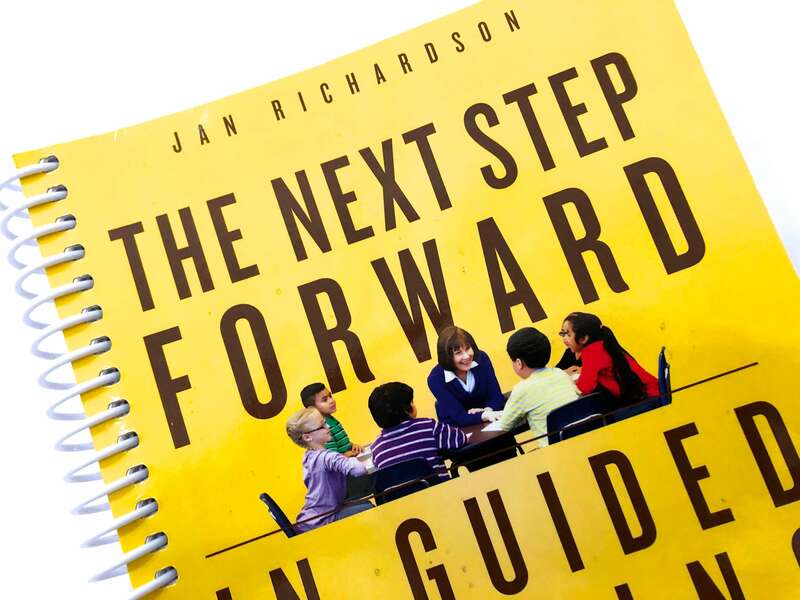 Using Jan’s book “The Next Step Forward in Guided Reading” to guide my instruction, sight word lists, weekly guided reading skills, etc. It’s definitely an investment BUT it’s so much better than trying to collect resources each week! As I have shared about this book on Facebook and Instagram, I field lots of questions. 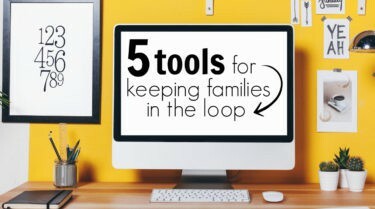 So, I wanted to pool them all in one place as you decide if this resource is something that might work for you and your classroom! Throughout the post, you’ll find Amazon Affiliate links, which means Amazon tosses a few nickels my way if you purchase something through that link, at no extra cost to you, that helps to keep my corner of cyber-space running and helps fund giveaways! How is the book organized? Any tips for navigating it or is it pretty straightforward? Regardless of what grade you teach and the level of texts your readers are using, I would encourage all teachers to read the Introduction and Chapter 1. The Introduction (p. 7-12) talks about the layout of the book, as well as, the Assess/Decide/Guide framework for guided reading. Chapter 1 (p. 13 – 25) covers what guided reading is, what the first 6 weeks looks like, and offers a Guided Reading Q&A. I also encourage all readers to check-out the online resources (even just briefly) to see what’s available. From there, I would briefly skim (or read) the sections of the book that match the readers in your classroom. The text is organized by level of reader: Pre-A, Emergent (A-C), Early (D-I), Transitional (J-P), and Fluent (N+). Then, you can pull prompts, strategies, and ideas as you need them while planning throughout the year. I also suggest checking out the comprehension modules (p. 255-286) in the back of the text. They are single-page mini-lessons for the 12 most important comprehension skills, and are phenomenal. 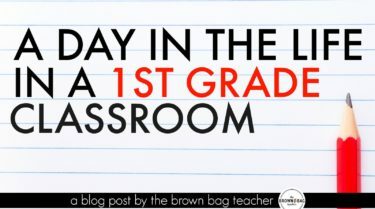 They include a brief summary, whole-group lesson idea, guided writing idea, scaffolding tips. 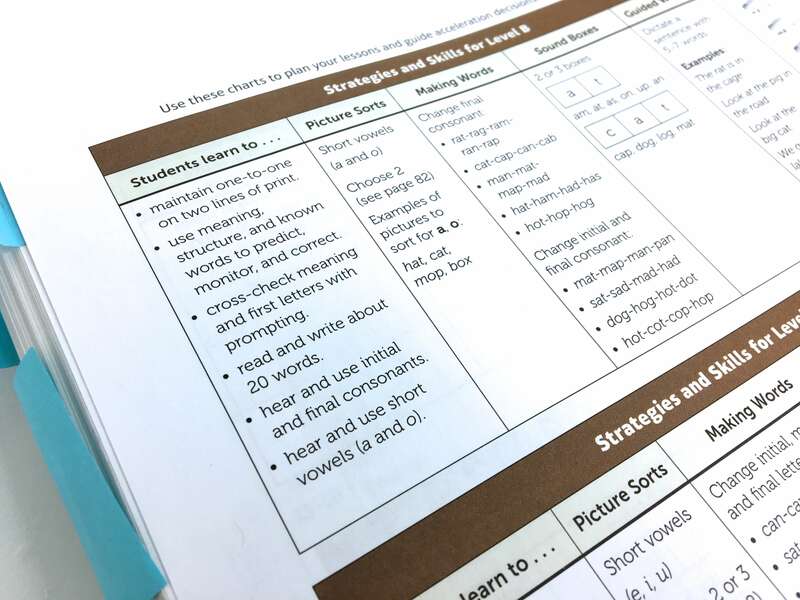 These modules are perfect for your whole-group reading mini-lessons that can then be easily transferred to your small-group instruction. What grade-levels is the book ideal for? The book spans all ranges of readers from Pre-A to Fluent. If you teach in a Kindergarten, 1st, or 2nd grade classroom using a guided reading structure this book is for you. As a 3rd grade teacher, you still have students who would benefit from explicit reading instruction through a guided-reading model and believe this book would still be a good fit. With that said, I would definitely download the free sample from Amazon just to be sure it will work for you! How do you use the book? While the entire book is filled with awesome tidbits and resources these 4 sections are the ones that get a work-out from me. 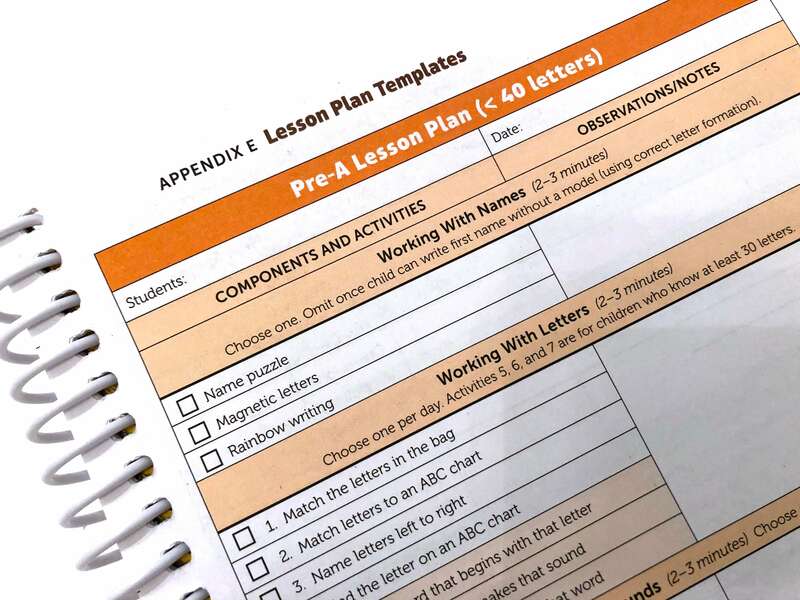 Lesson Plan Templates (p. 307 – 315) After years of use I have now internalized guided reading lesson structure. 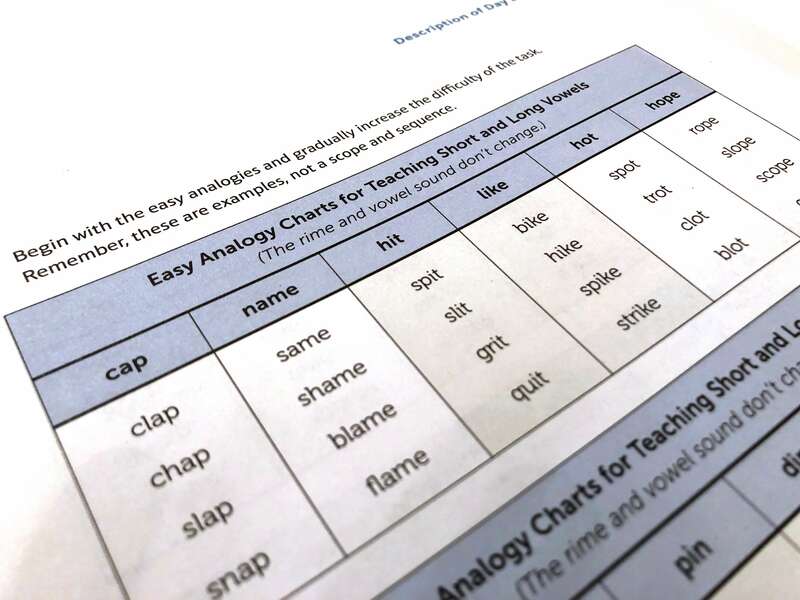 Jan’s templates are simple to write, perfect for fitting all 5 components of literacy into one lesson, and become second nature. These templates are in the back of the text or can be printed from the online resource bank. Picking Skills & Strategies (p. 289 – 299 & embedded in each section): From skills focus, what sounds are developmentally appropriate for different levels, what guided writing might look like – the skills charts embedded in each section of the text, as well as, at the end are perfect for guiding my decisions as a teacher. While listening to my readers still remains my priority and responding accordingly, these tables allow me to really target and track where we need to be. For me, they help take some of the guesswork out of guided reading. Comprehension Modules (p. 255-286) These 29 modules, covering the top 12 comprehension skills, are gold. Each module includes an outline of what the whole-class mini-lesson should look/sound like, how to transition the practice to guided reading, student work samples (often not always), as well as, ideas for scaffolding the skill. If you struggle to explicitly teach students comprehension skills in a tangible way, this section is for you! 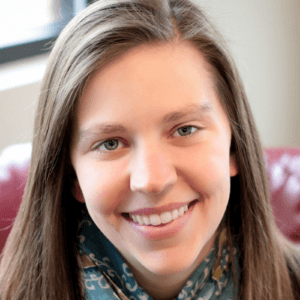 Online Videos: Are you a visual learner? Jan has a bank of videos for each stage of Guided Reading. From Pre-A to the comprehension modules see each part of the guided reading lesson. The best part? The videos are all less than 5-6 minutes (most in the 2-3 min range). Each individual part of the guided reading lesson has been broken up into a small section. That way, you can target a specific section of your small-group time. 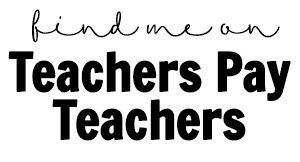 I use these videos routinely for PLCs, training student teachers, a refresh with a group I’m struggling with, and/or ideas for sharpening my practice. 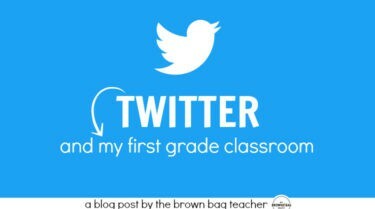 I’m a ___ year teacher. Do you think this book will help me? If you are using a guided reading structure in your classroom, yes! Even after 4+ years of doing guided reading, I still regularly refer to the text for prompting ideas, question stems, and the comprehension modules. 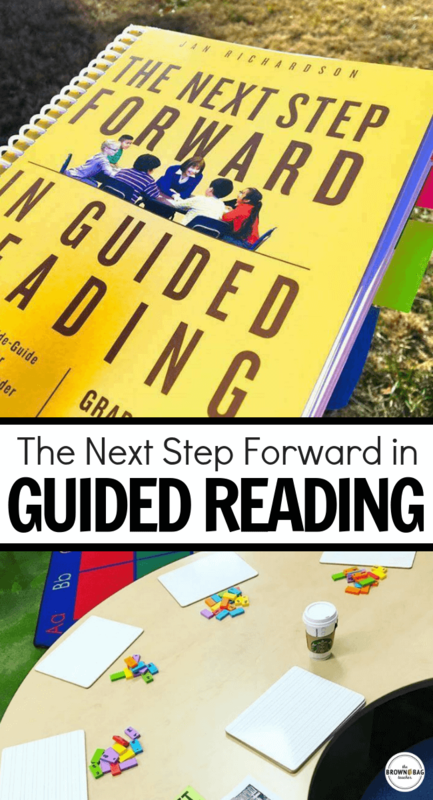 What’s the difference between “The Next Step in Guided Reading” and “The Next Step Forward in Guided Reading“? Would I need to purchase both books or just one? The Next Step in Guided Reading (red) is the first version of the text. It’s no longer in print. While the basic components of both texts are the same, The Next Step Forward in Guided Reading (yellow) is a more streamlined (yet more specific) version. It includes more specific prompting and stems for each guided reading levels, included detailed comprehension modules, and also includes online resources and videos. Can you use it with a published reading program, such as Journeys or Reading Street? Meh. 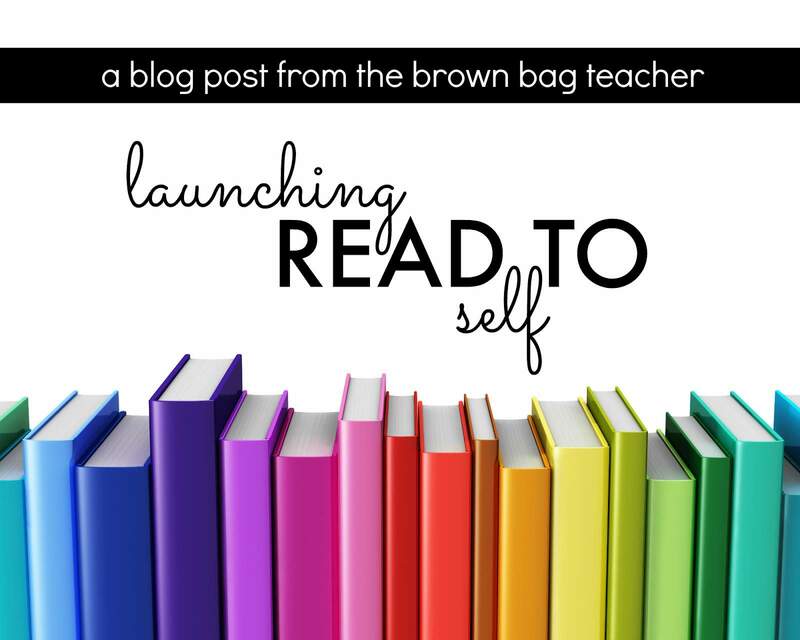 If you are running guided reading groups as a part of your basal reading program absolutely! If you are doing all whole-group instruction and/or following the scripted program for the leveled-readers, this resource will not be useful for you. Is the Teacher’s Companion something worthwhile to purchase with it? Real talk – I haven’t seen or purchased the teacher’s companion. So, if you want it, I say take a look at the Amazon preview to see if it’s a good fit for you and your instruction. But, know you don’t have to have the companion to make Guided Reading or this book work for you! Does this book have readers or you just apply it to the readers you use? Do assessments come with the book? This text is the framework and “filling” for your guided reading block. It talks about the theory behind guided reading, as well as, the practical what happens during a guided reading block. 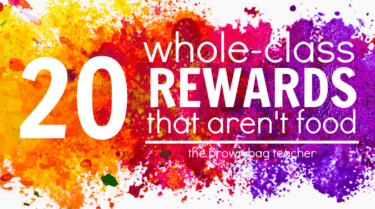 It does not include texts or assessments. You are able to pull any leveled text or assessment system (DRA, Fountas & Pinnell, Reading AZ) that your school requires. Great question! 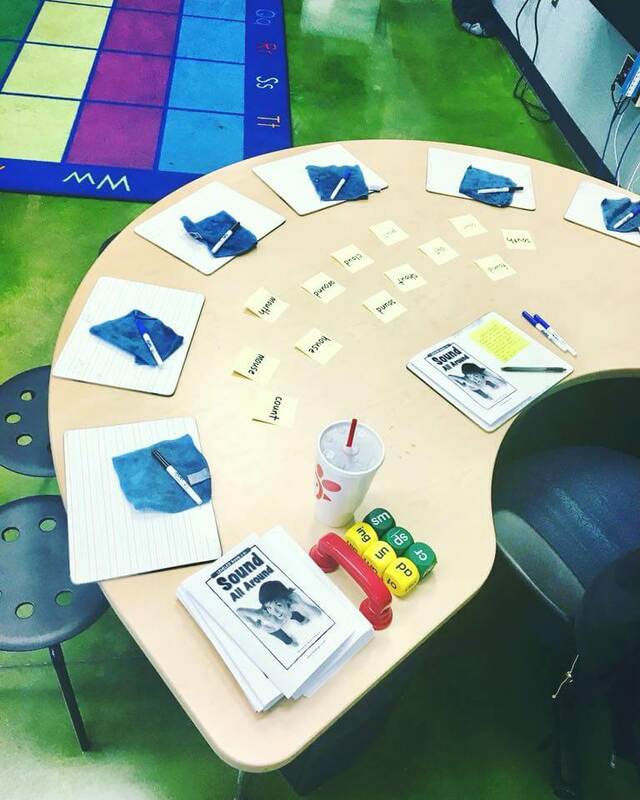 It looks like a kidney table with whiteboards, 4-6 students, leveled texts from Reading AZ or Scholastic Book Club, my Jan book, and a teacher. 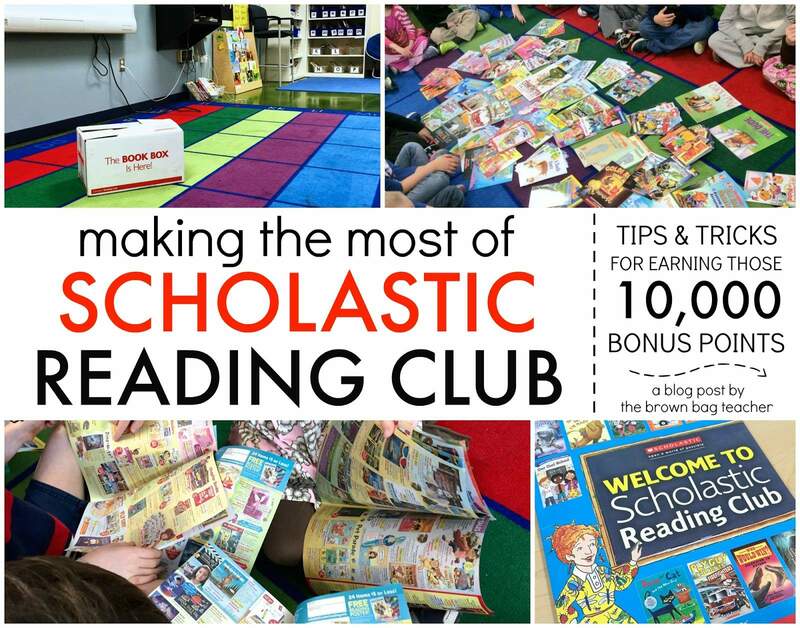 You can read the specifics about my guided reading routine in this blog post. So friends, there you go! Do you use the Jan plan? If so, what do you love about it? How do you make it work for your classroom? Any tips or suggestions you would add to this list? I’d would LOVE to hear about them!